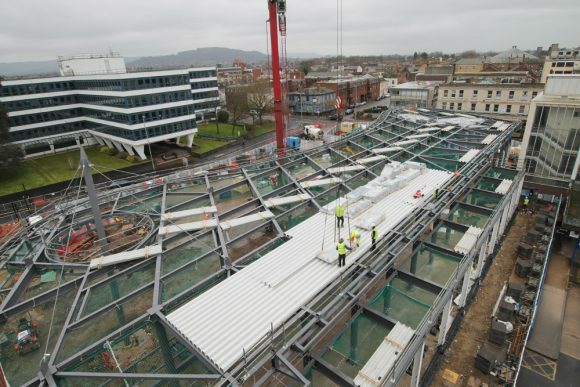 Another time-lapse construction project successfully completed for Kier, showcasing phase one of Gloucester’s city centre regeneration with a brand new bus station. 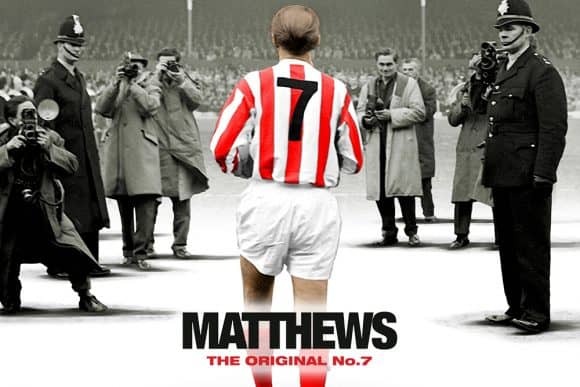 Our managing director features as an interviewee in new feature-length film about one of the world’s greatest footballers, Sir Stanley Matthews. Although we capture across the UK and beyond, there is no region with a more varied collection of time-lapse work than the West Midlands – from major rail and infrastructure projects to car manufacturing plants and pop concerts. Time-lapse is incredibly proficient in terms of the detail it captures, making it an ideal tool when detailing pre-construction works. 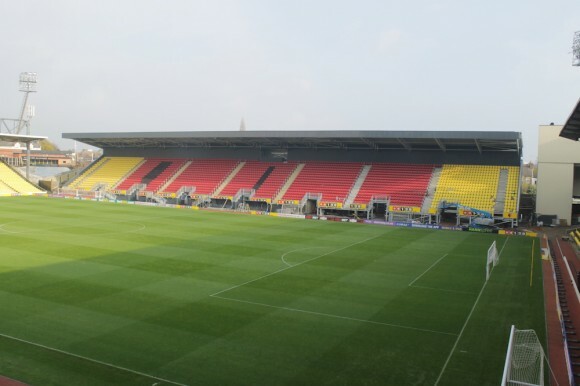 In this video blog we feature examples which illustrate effective use of time-lapse when showcasing demolition. We feature some of our past jobs to illustrate how time-lapse and site monitoring solutions serve those projects with an invested public interest. With so many construction projects now captured using time-lapse, we take a look at how demolition works can also be brought to life through use of this medium. From tower blocks to historic sites, demolition time-lapses can be applied to almost any project and can serve a whole host of different purposes. The “our work” series takes a closer look at some of the clients and projects we work with and on. Demolition is the focus of this (second) blog. 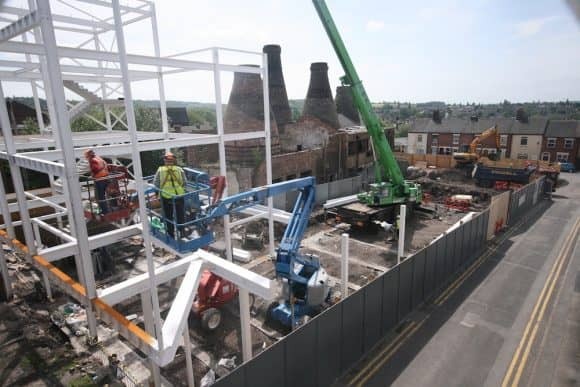 We have recently installed one of our Ultra High Definition Time-Lapse and Site Monitoring Systems to capture the creation of the Central Business District in the City of Stoke-on-Trent, for Genr8 and Stoke-on-Trent City Council.